With use of these techniques you can take amazing photos which looks professional. Amaze your friends by taking your pics with these techniques. 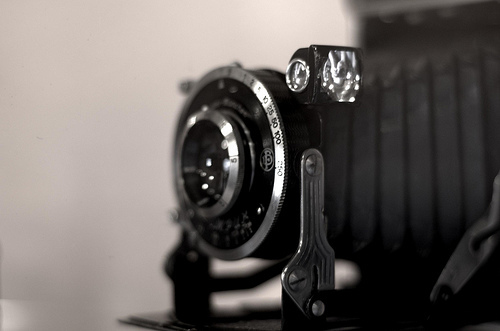 Hope these tips and tricks helped you to improve your photography skills. Comment your unique idea about taking selfies or click photos.